We have offered our unique Starterpack lessons since 1996 and can boast over 1100 students have started their musical studies with us, using our starterpack. There is simply no better way to learn a musical instrument than in a one-to-one weekly lesson, with an experienced tutor and using a good quality instrument. However, our starterpack scheme is long overdue an update. Myself and our specialist tutors want to implement a few tweeks to enhance the rapid progress our beginner pupils achieve, hence, a new method, a new starter scheme called “WindFAST", "FASTBrass" & "StringFAST". An initial, individual, 30 minute lesson. This first lesson is extra long to ensure you can make the correct sounds and understand how to correctly assemble and hold your instrument, and read the notes you are expected to play in the week ahead. 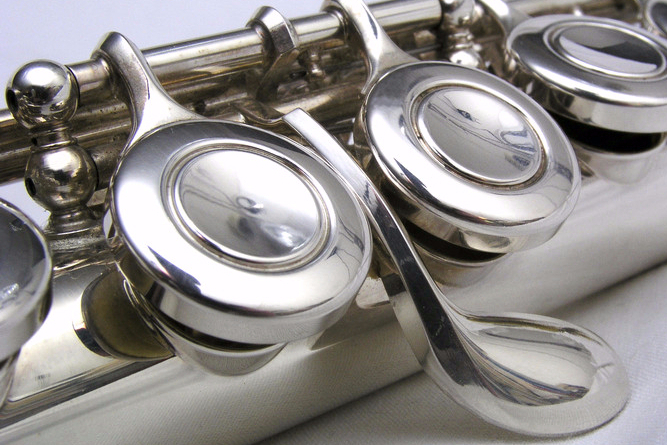 The correct embouchure takes a while to learn and its vital to get this bit right before moving on! Four further, individual, 15 minute lessons will follow where you will learn to play ATLEAST five notes. In the final (sixth) lesson you will learn to play with others of similar ability but maybe playing different instruments to your own! This session will be 30 minutes in length with music custom written for the group by Andrew Corker. A report on progress will be written after completing the final lesson of Step One of the "WindFAST" / "FASTBrass" course. It is hoped that you will perform in a school assembly or evening concert around this time. Depending on your progress, we will then invite you to either continue onto Step Two of the course or change to try a different instrument. 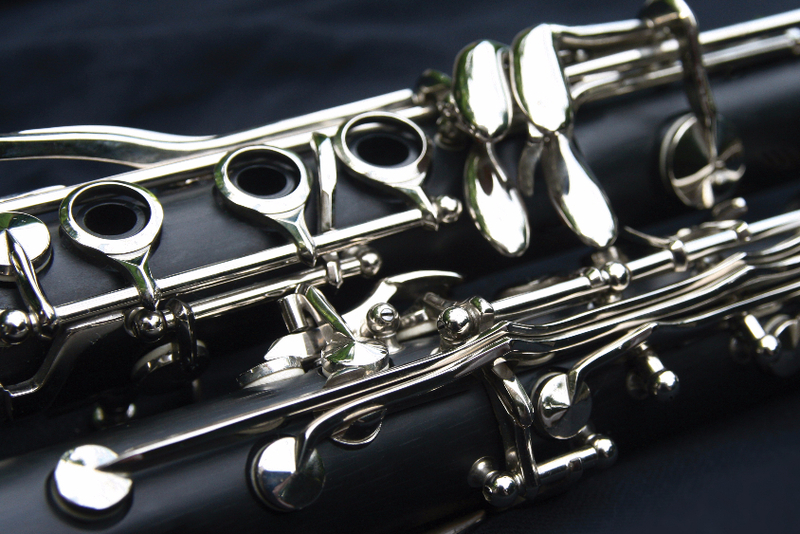 Our "WindFAST" scheme is perfect for new starters wishing to try out the flute or clarinet. Please download an application form and then either return to us by post or to your school office. 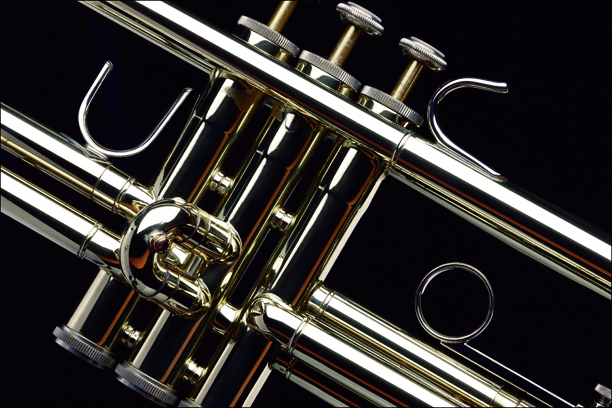 Our "FASTBrass" scheme is perfect for new starters wishing to try out a brass instrument. 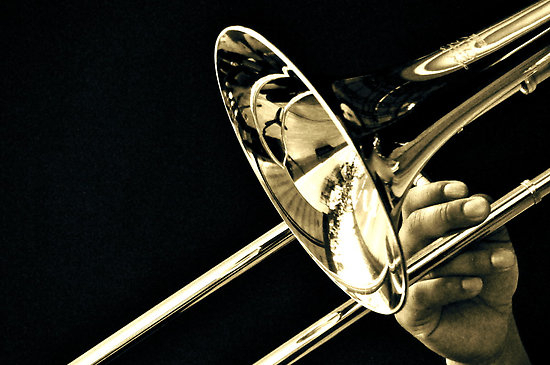 In the initial 30 minute lesson the correct brass instrument to fit your embouchure will be selected from Trumpet / Tenor Horn / Baritone / Trombone / Tuba. Our "StringFAST" scheme is perfect for new starters wishing to try out a string instrument. 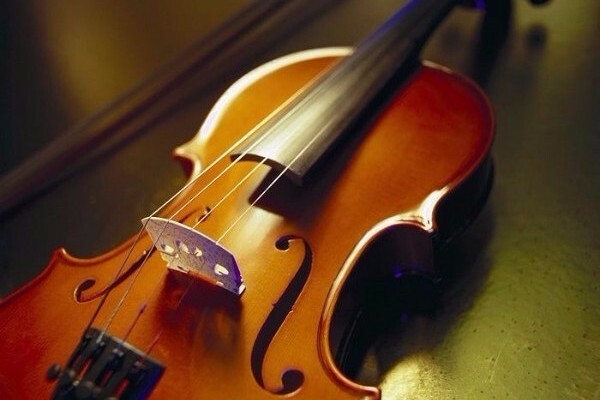 It is the perfect way to try out playing either the violin or the 'cello.